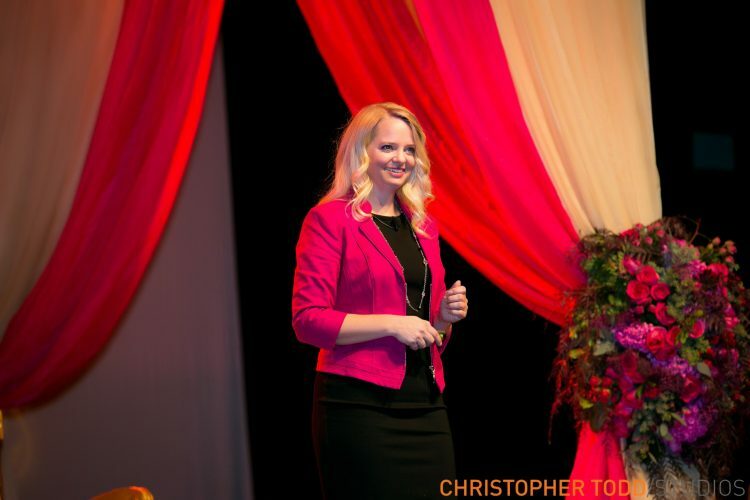 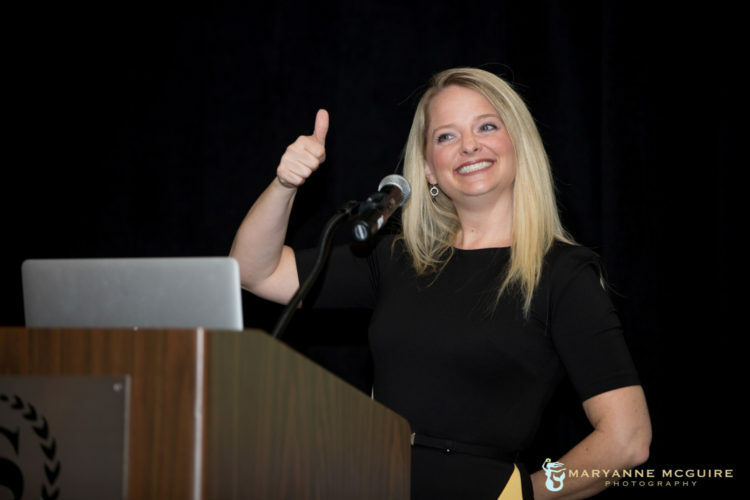 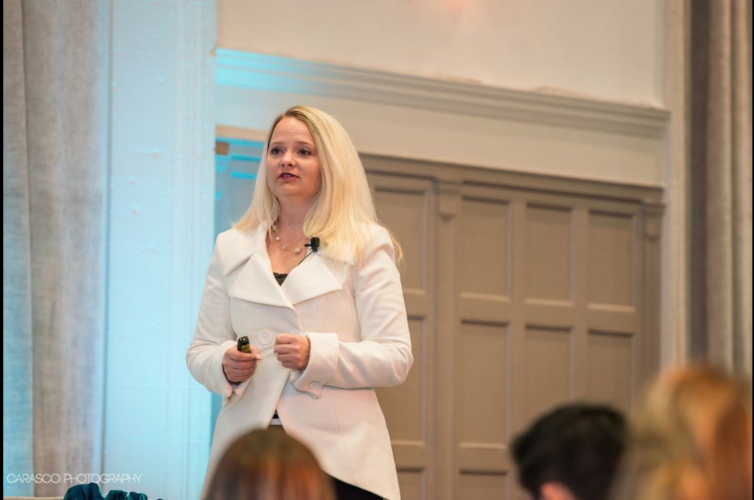 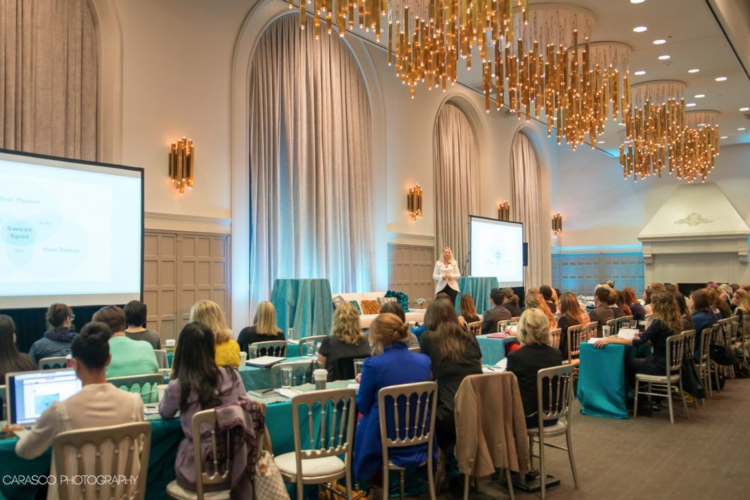 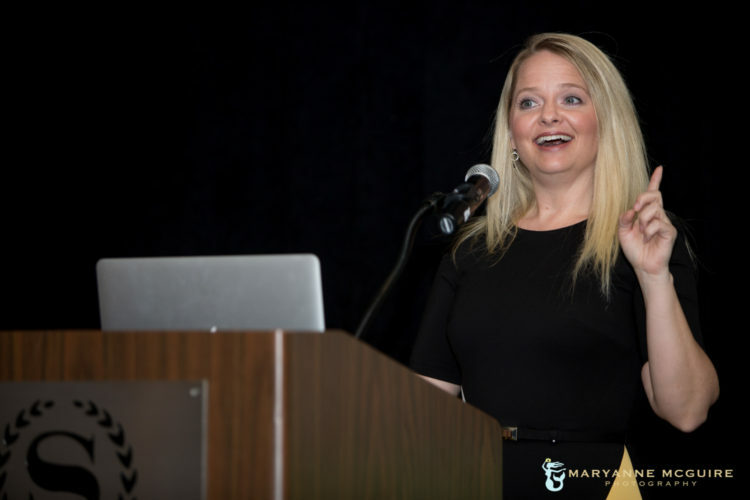 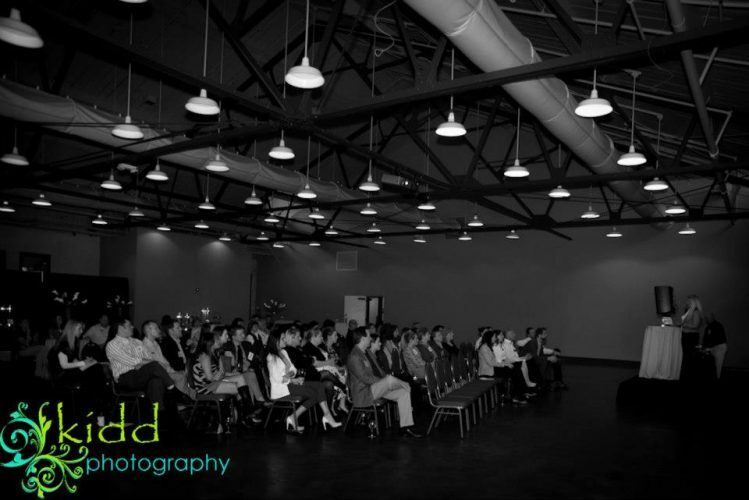 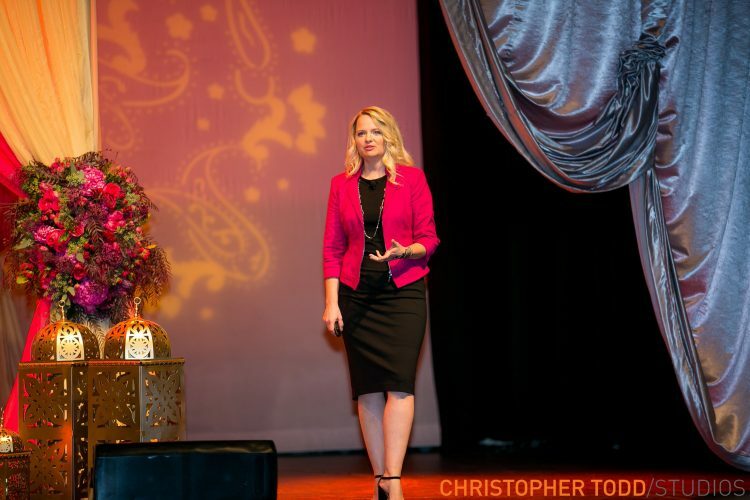 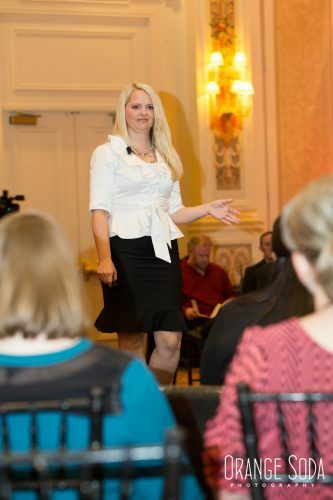 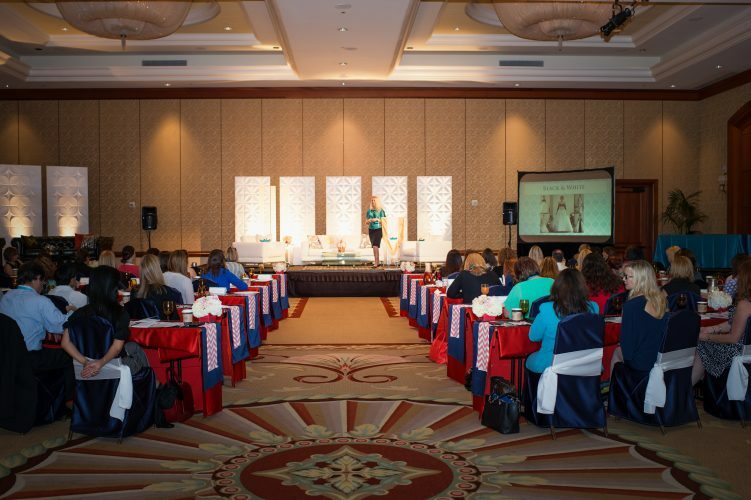 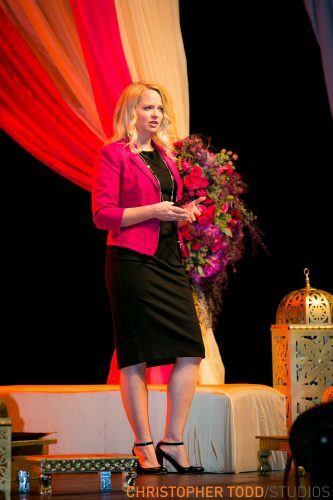 Wendy Dahl is an award-winning speaker that has been engaging audiences in the Wedding Industry since 2008. 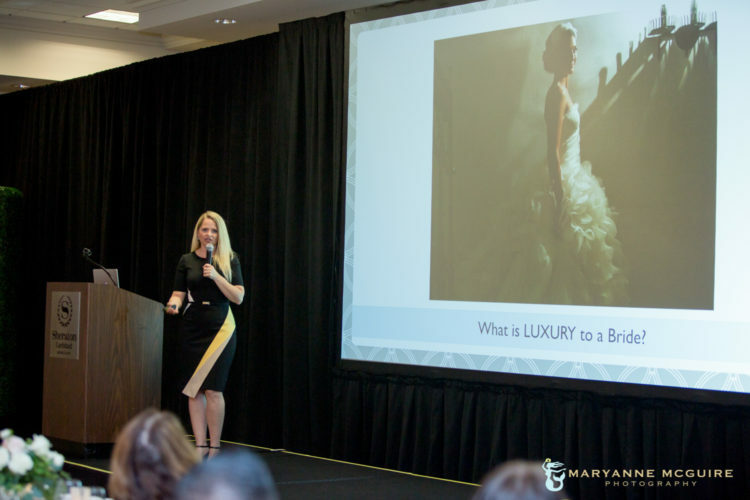 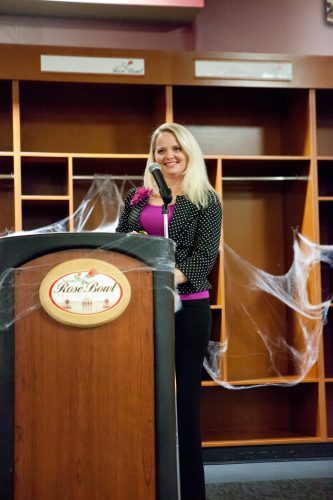 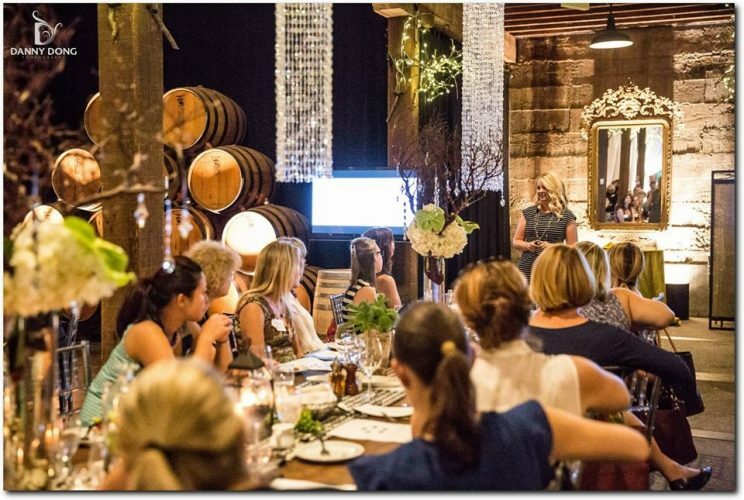 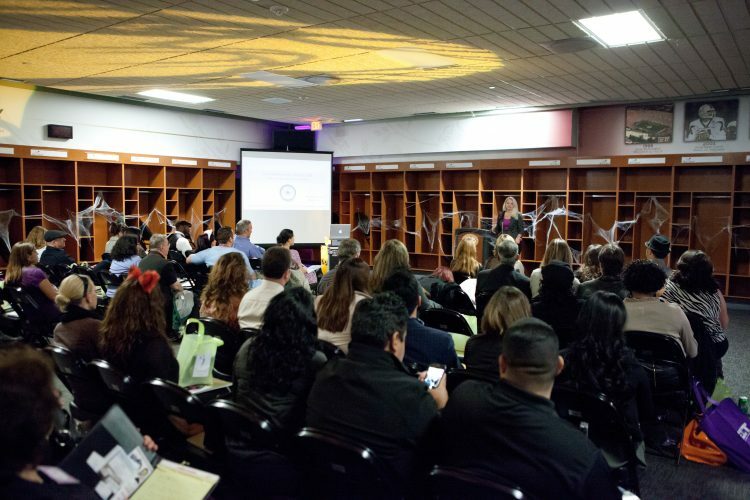 Her enthusiasm for all things weddings has propelled her to become a leader in the event industry where she has served as President for the International Special Events Society (ISES), Orange County chapter and Co-Director for the Association of Bridal Consultants (ABC), Orange County networking group. 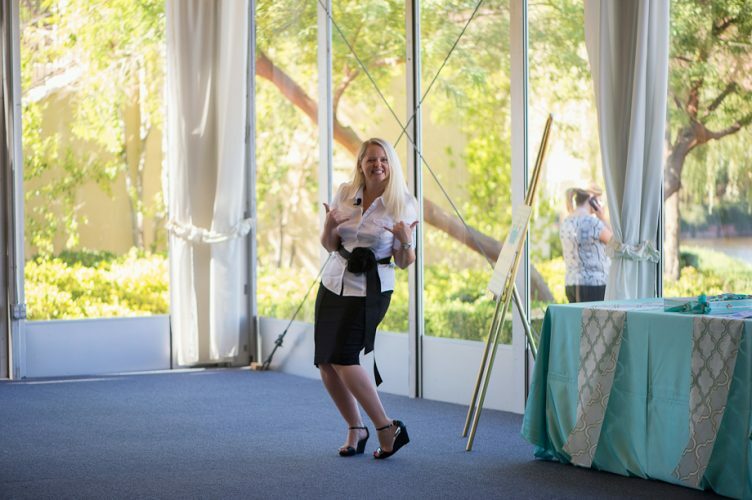 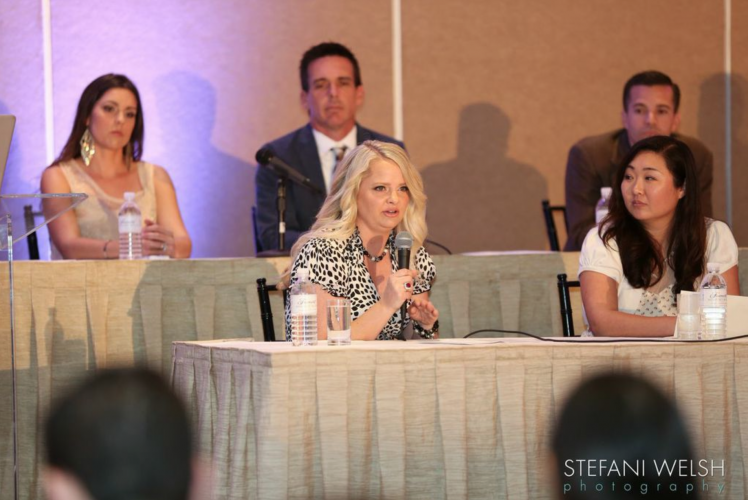 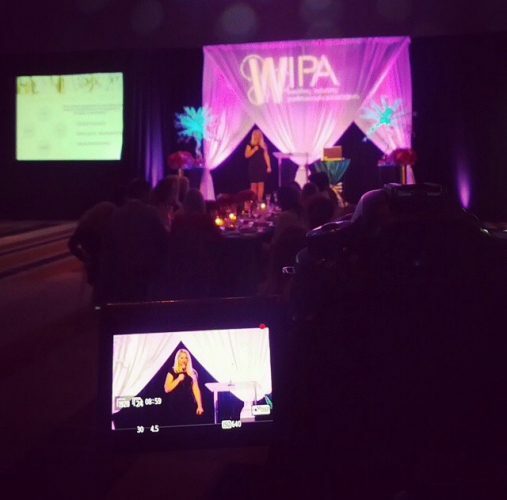 She also served as Director of Marketing for the Wedding Industry Professionals Association (WIPA), and is a member of the Greater Palm Springs Wedding Association (GPSWA).